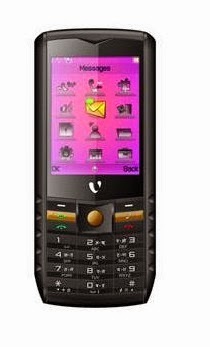 Here is the Videocon V1451 which has a MTK 6252 CPU flash file download and flash the phone using Volcano Tool. Download Videocon V1451 Volcano Flash File here. Note: Flash the phone using this flash file then format the phone.